Available widths: 20 mm, 22 mm, 25 mm, 30 mm. The buyers of the PTGO SEVER binding band are the leading manufacturers of orthopedic products in Russia. Our company actively cooperates with many orthopedic enterprises on the improvement and modernization of medical products aimed at the rehabilitation of patients. 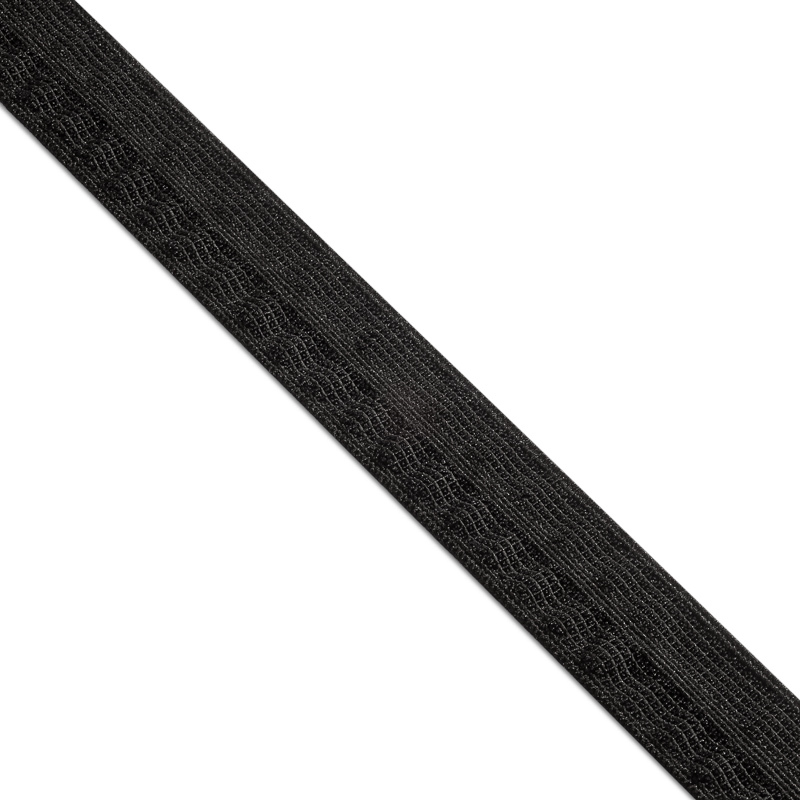 Binding band is used in the manufacture of various prosthetic and orthopedic products, corsets, bandages, fixing bandages and prostheses. It’s no secret that the speed of rehabilitation depends on the quality of this product. 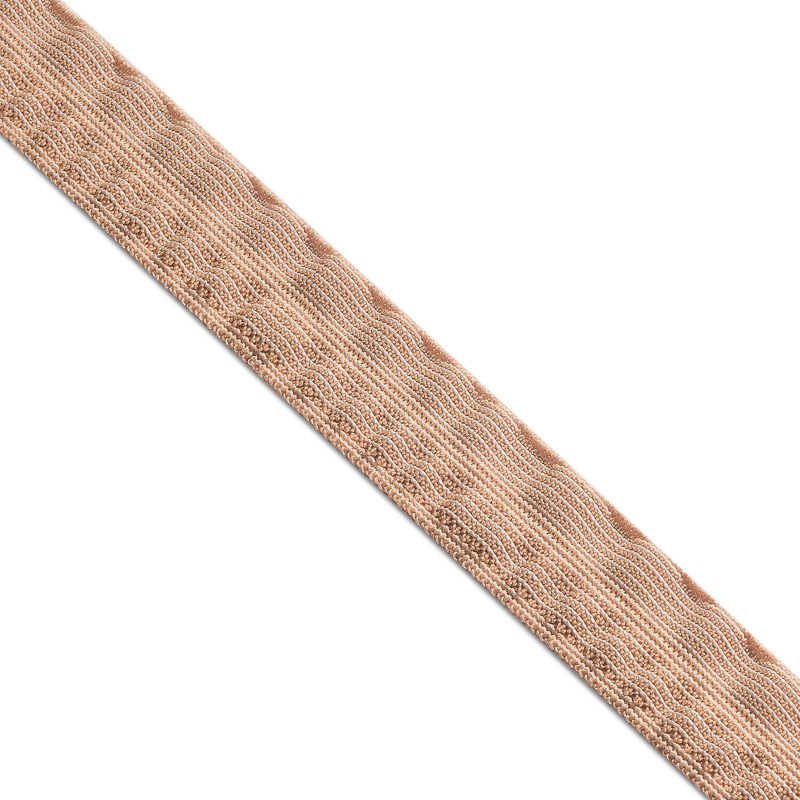 Therefore, it is very important for us to use only high-quality raw materials in the production of edging band. 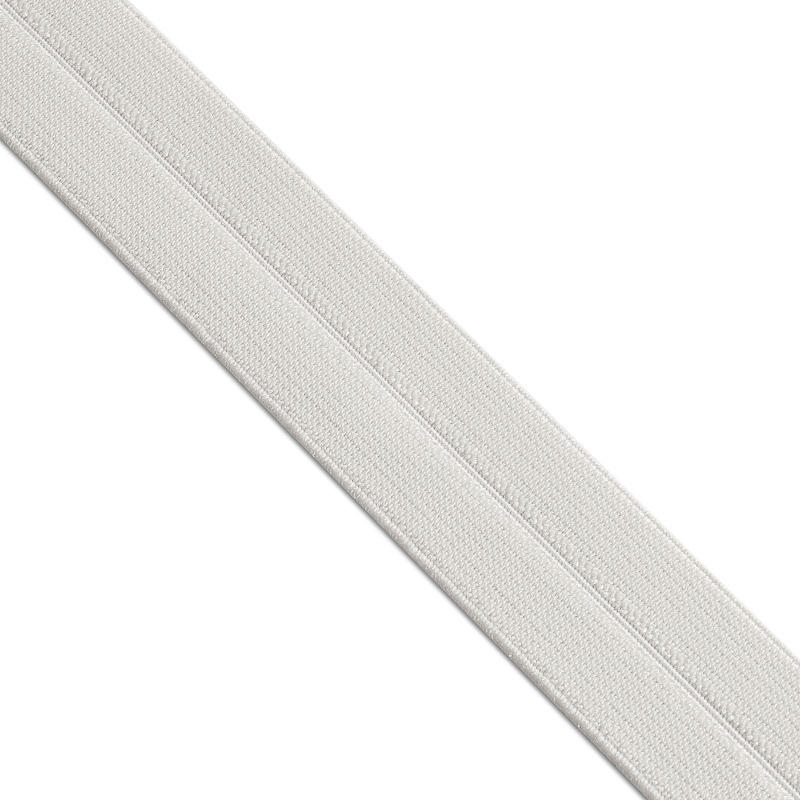 If you want to buy a binding band, you can contact us by phone numbers listed on the website. If necessary, our specialists are ready to provide you with detailed characteristics of the band. We provide additional volume discounts. Also, there is an attractive discount system for regular customers. To buy a binding band, call: (812) 314-57-65, 314-54-56.